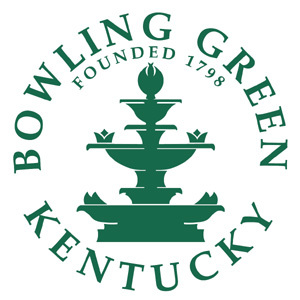 Bowling Green is a City Manager form of government as constituted under Kentucky Revised Statute 83A.150 and was established as such in 1969. 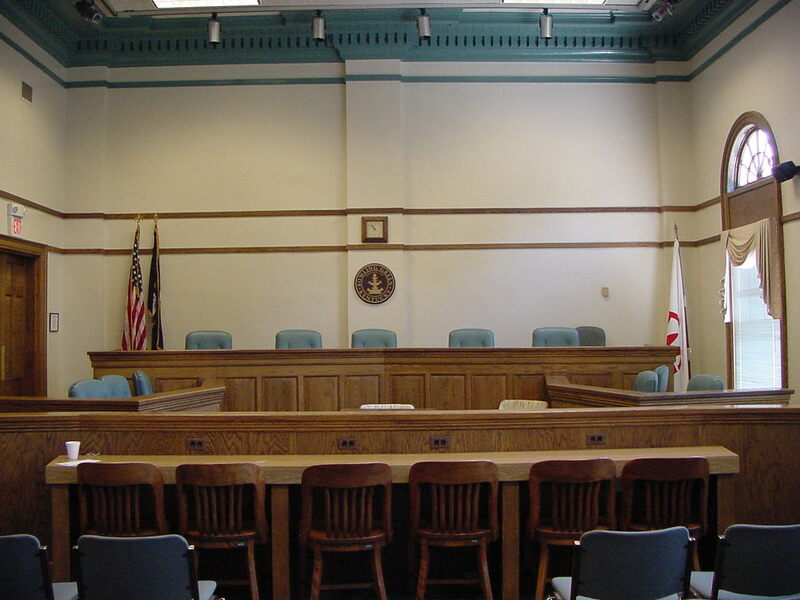 All of the powers of the executive and legislative branches are vested in the Board of Commissioners (all judicial functions are under the jurisdiction of state government). 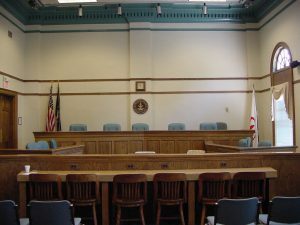 The Board of Commissioners is made up of four Commissioners who serve two-year terms and a Mayor who serves a four-year term. 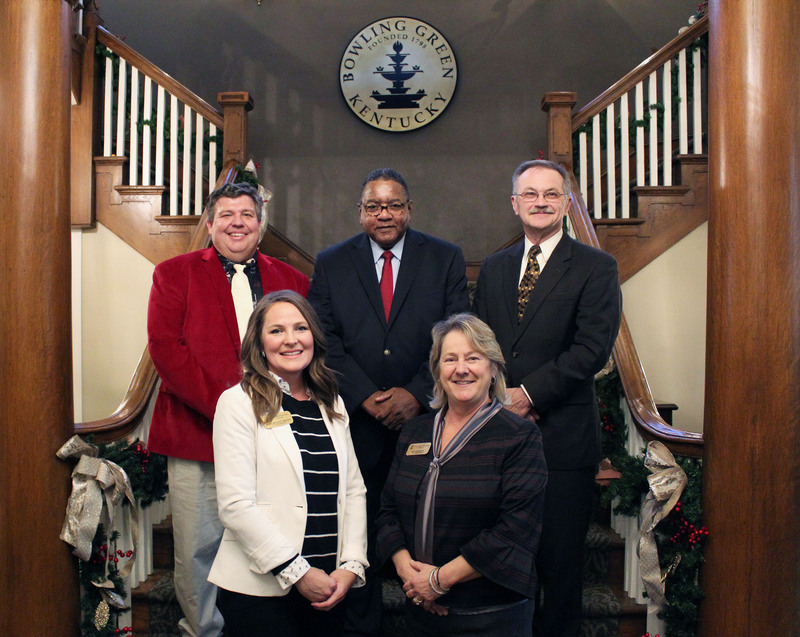 The Board of Commissioners make public policy and focus the direction for the City of Bowling Green. 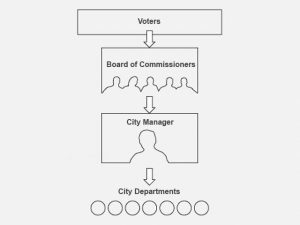 The Mayor has the statutory responsibility to preside at Board meetings, recommend appointments to designated boards, and is the signatory of authorized documents on behalf of the City. The Board of Commissioners also appoints a City Manager as the chief administrative officer. 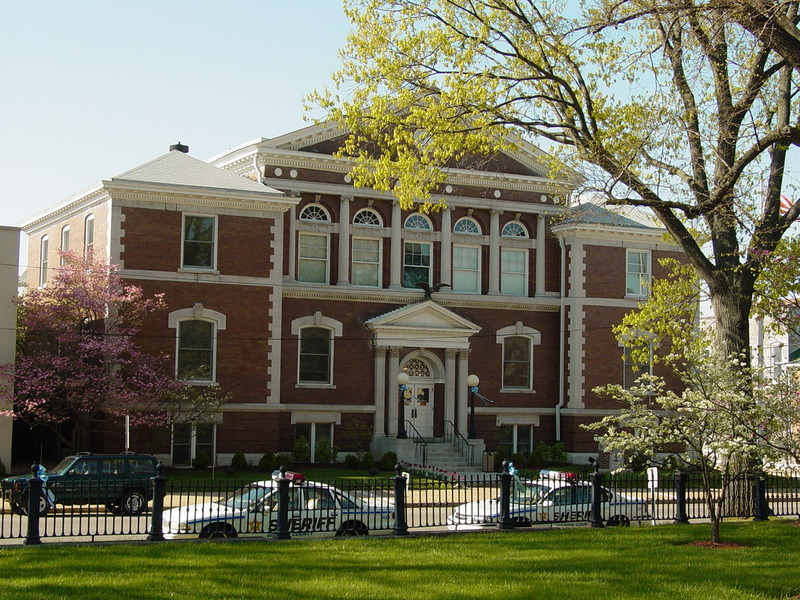 The City Manager administers the policies, procedures and directives established by the Board of Commissioners. Oversight and coordination of the daily operations of the City’s nine departments and their divisions is the overall responsibility of this position. Board of Commissioners meetings occur on the first and third Tuesday of each month at 4:30 p.m. at City Hall (located at 1001 College Street). Proposals for action are placed on the agenda by the City Manager or members of the Board. At the meetings, members of the Board discuss and deliberate items on the agenda, then approve, modify, or reject the proposals by a majority vote. 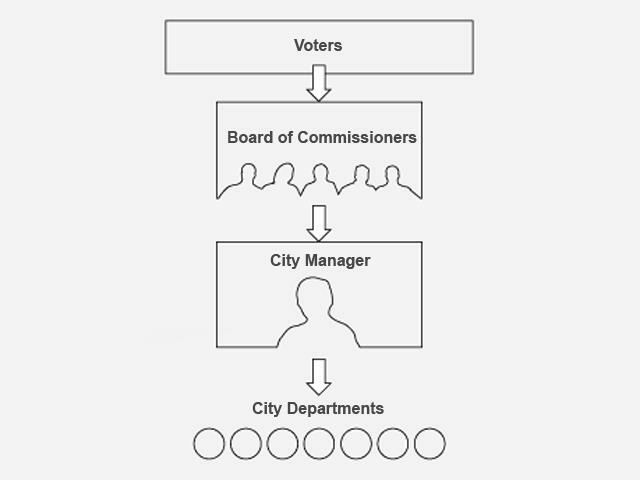 The City Manager then carries out the decisions of the Board. Meetings are open to the public. They are broadcast live on the local government cable access Channel 4 and streamed live on the internet through the City website.